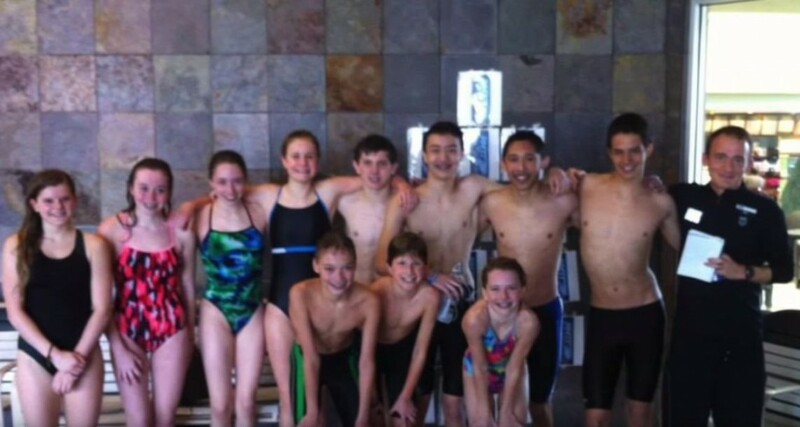 MMTT – Mach II Triathlon Team is the most experienced youth and junior elite triathlon program in the country. MMTT – Mach II has locations in the Western suburbs of Chicago as well as the Cedar Rapids, Iowa area. Our mission is to increase youth involvement in triathlon by training in a team atmosphere. 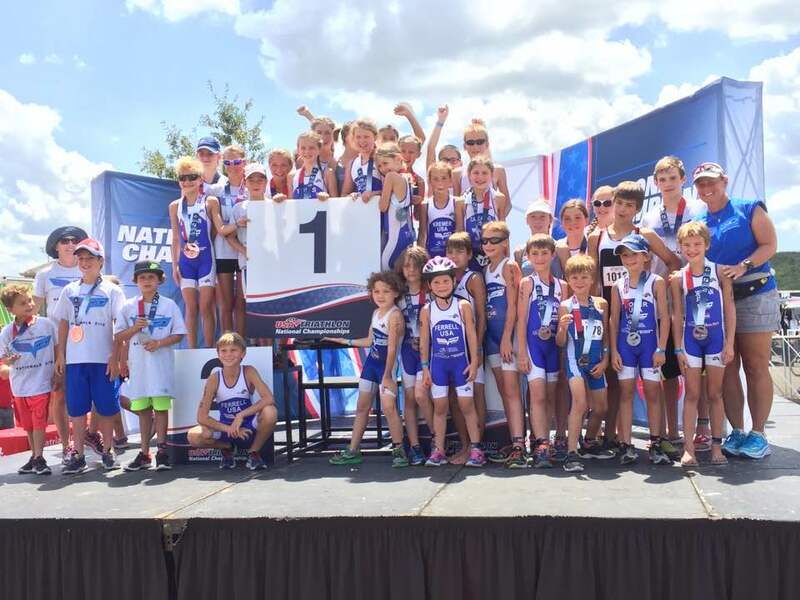 Founded in 2002, our team has built a youth developmental system that supplies the United States with a steady stream of talent strong enough to compete against those from around the world in the sport of triathlon. Our athletes range between 7-19 years of age and possess a strong desire to compete at the highest levels in triathlon. Team members are trained by a professional coaching staff that is committed to inspiring athletes to seek challenges and unlock their potential. With this experience we hope to enhance the connection between endurance in sport and success in life..
2016 Elite Team takes overall Second Place! Great job MMTT - National Champs for a 4th year in a row!!! The MMTT – Mach II Youth Development program welcomes all kids into the world of triathlon. We focus on developing coordination, basic motor skills, safety and character, all while having fun. Kids gain self-confidence by setting, working towards and achieving goals with their teammates in a positive atmosphere. 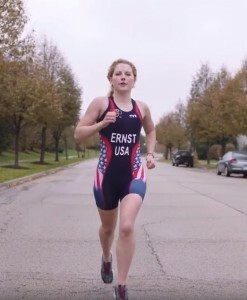 Members of our Elite Team are committed to the sport of triathlon. We provide a full service program where athletes have the ability to swim, bike and run together in a team based atmosphere. Additionally, we have athletes who participate on a more remote basis but attend sessions periodically. 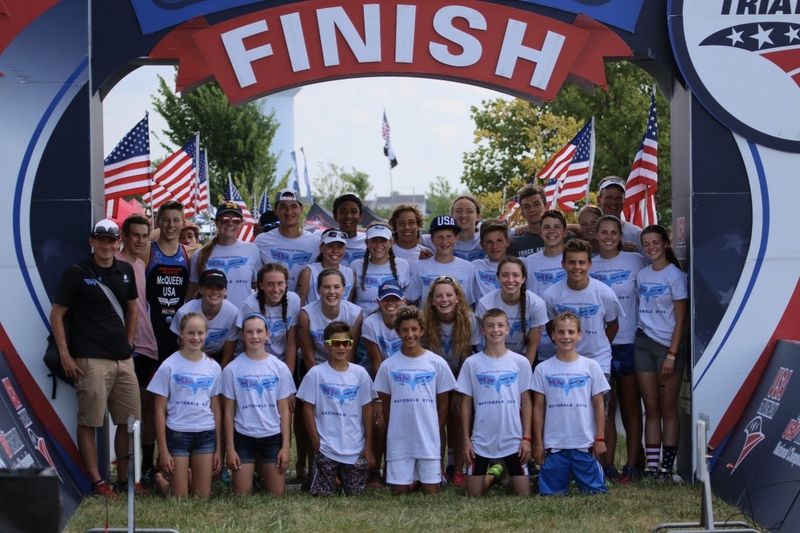 Youth elites (ages 13-15) are prepped for competition at local, regional and national levels and Junior elites (ages 16-19) are prepped for ITU competition at local, regional, national and international levels.